The Body-Solid Leverage Leg Press LVLP is built for the kind of high-intensity leg work you know gives you the biggest results, but normally requires freeweights and a workout buddy to spot you on the lifts. The Body-Solid Leverage Leg Press LVLP is designed to provide an intense workout while eliminating strain, theBody-Solid Leverage Leg Press LVLP pieces are hard to beat. Easy and convenient step in entry makes getting started a breeze. Thick, comfortable DuraFirm™ pads reduce fatigue and discomfort allowing you keep working out. Rock solid support and stability is delivered via heavy-gauge steel frames with all-4-side welded construction. Some of the Body-Solid Leverage Leg Press LVLP features are thick, comfortable DuraFirm pads that reduce fatigue and discomfort allowing you keep working out. Rock solid support and stability is delivered via heavy-gauge steel frames with all-4-side welded construction. The Body-Solid Leverage Leg Press LVLP is one of the best ways to work your Calves, Glutes, Hamstrings and Quads in a safe and efficient manner. Call 1-800-875-9145 to chat with one of our friendly agents at FitnessZone and learn more about the Body-Solid Leverage Leg Press LVLP. 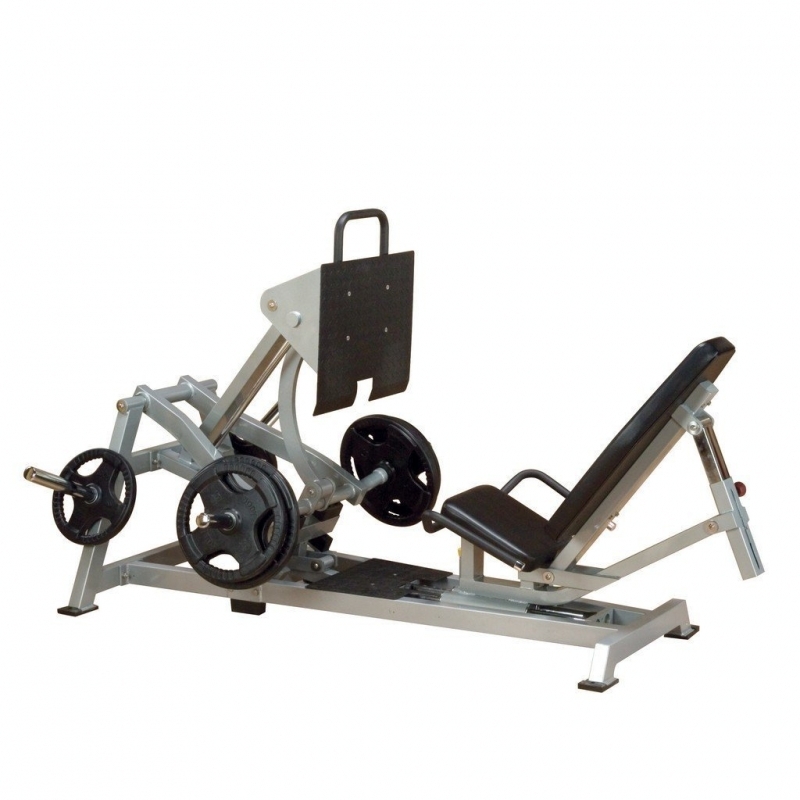 Order your Body-Solid Leverage Leg Press LVLP from FitnessZone.com today! 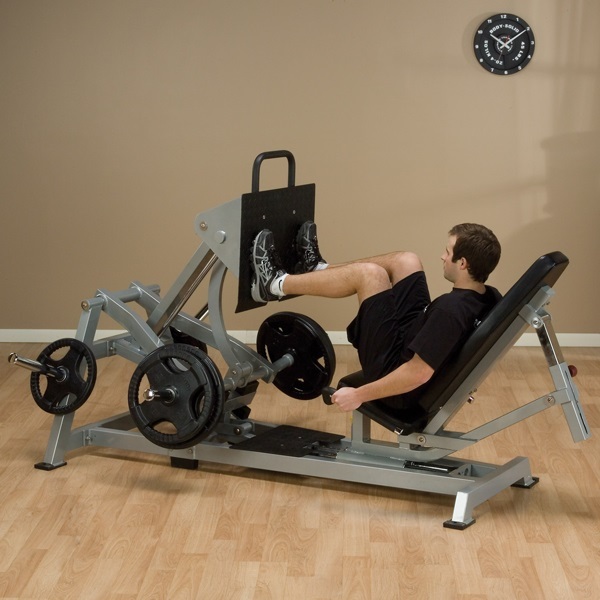 Order your Body-Solid Leverage Leg Press LVLP from FitnessZone.com today!